There are a number of websites that you, as a web designer, will use on a daily basis making life easier and making you more efficient. Here is a list of 10 websites (in no particular order) that I find useful and am constantly using. I’m also interested in what websites you swear by and use all the time, so please share in the comments below. iStockphoto is a collection of royalty free photos, illustrations, video and audio. You can search for these resources based on any keyword and purchase from only $1. iStockphoto saves you time and money. Need a good photo for a website but don’t have the resources to setup your own photography shoot? 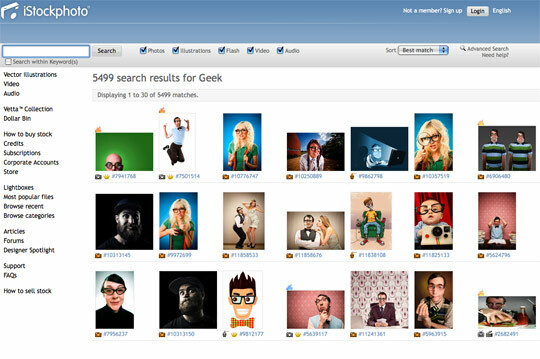 iStockphoto will do the job, and you’ll be able to use the photos legally as they’re royalty free. I find it really useful for illustration graphics. There are graphics available for $10 that could otherwise take you a day or two to design from scratch. Checks the availability of domain names using Ajax. Very handy when you have a brain wave and need to check if the domain name is available. 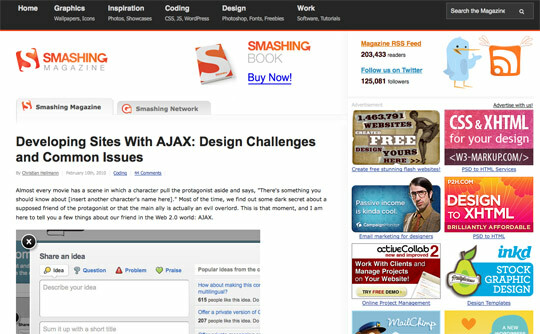 Smashing Magazine is the ultimate web design blog. If you need to know how to do something, or need some inspiration, Smashing Magazine will undoubtedly have an article on it somewhere. All you need to do is search the site. 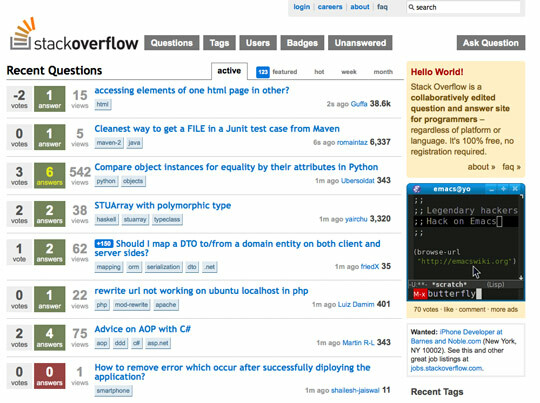 A question and answer site for programmers. The great thing about Stack Overflow as opposed to other forums is there is no sign up required. And it has a great community around it that are always willing to help. 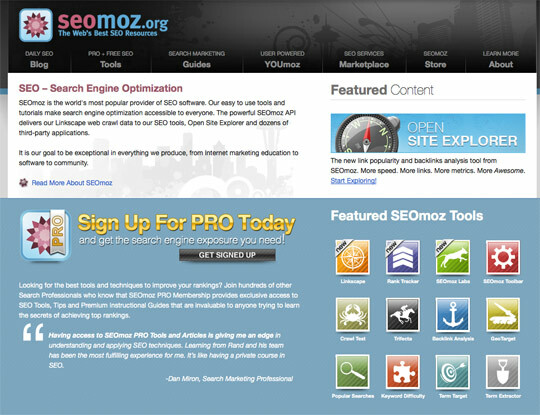 SEOmoz is one of the best search engine optimisation related websites on the net. I constantly find myself using the SEO tools available, especially Rank Checker that lets you check how your domains (and client domains) are ranking on each search engine for keywords. 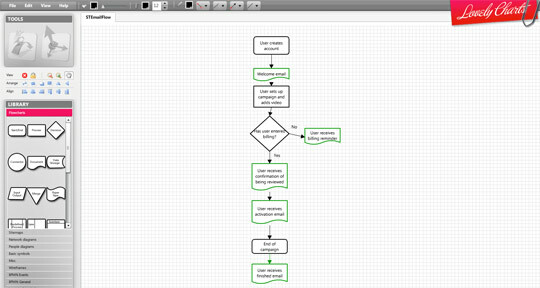 With Lovely Charts you can create user flow diagrams and sitemaps. A great little app for starting off a project and getting your website flow down to a tee. Free to use. 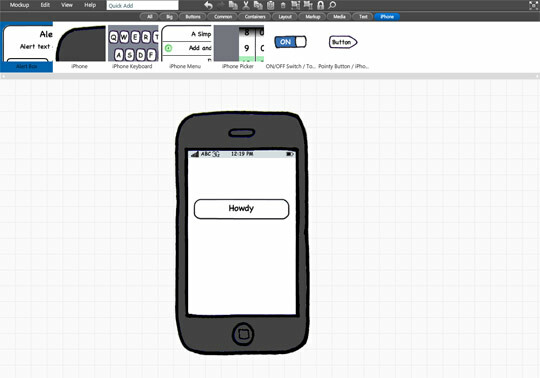 Balsamiq lets you create wireframes. It’s a quick way of doing up wireframes and it’s meant to look quick so that it’s obvious to the person you send it to that it is rough. Saves a lot of time and the online version is free. Notable enables you to take screenshots and then make notes on top of the design. 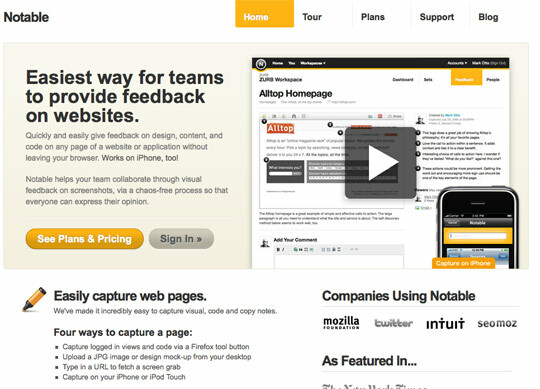 Great way for teams to provide feedback on designs, super easy to use and lovely user interface. For email marketing. Setup, manage, send and analyse email campaigns. 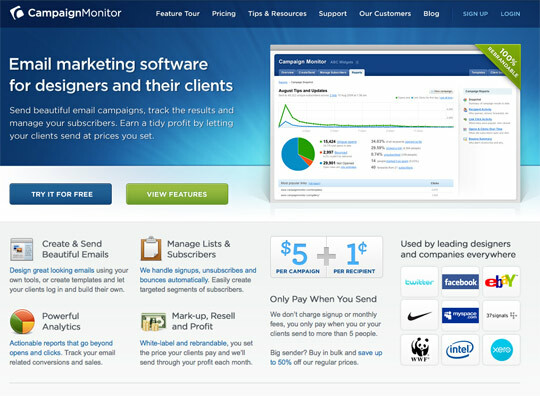 Campaign Monitor provides an easy to use interface for creating and managing your email campaigns. Once your campaign is sent, it provides statistics on how many emails opened, bounce backs, unsubscribed etc. Very good value for money at $5 per campaign +$0.01 per recipient. Delicious lets you bookmark and tag websites. 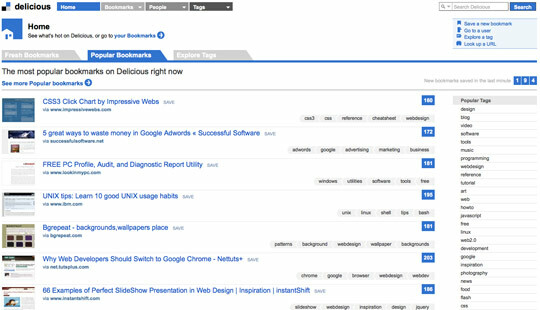 Use delicious to tag useful or inspiring websites you come across so you can come back to them when you need them. Still in ‘invite only’ mode, Dribbble is an app for designers to share sneak peaks of your work, which can then be liked and commented on by other designers. 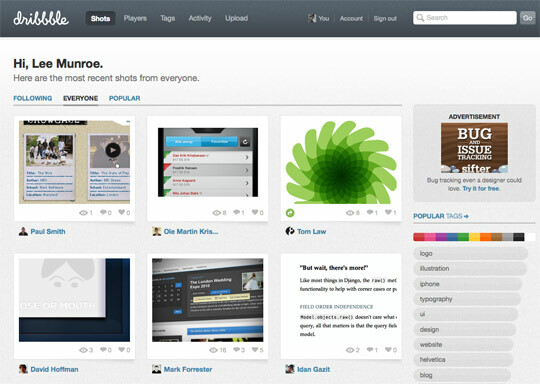 There is some amazing work being showcased on Dribbble. 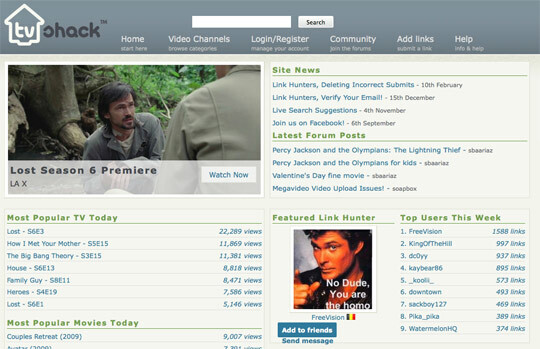 Streams a load of movies and TV shows. Not so specific to web designers but a good resource to catch up with the latest episode of Lost, 24 and Curb Your Enthusiasm. What websites do you use regularly that other designers will find useful?